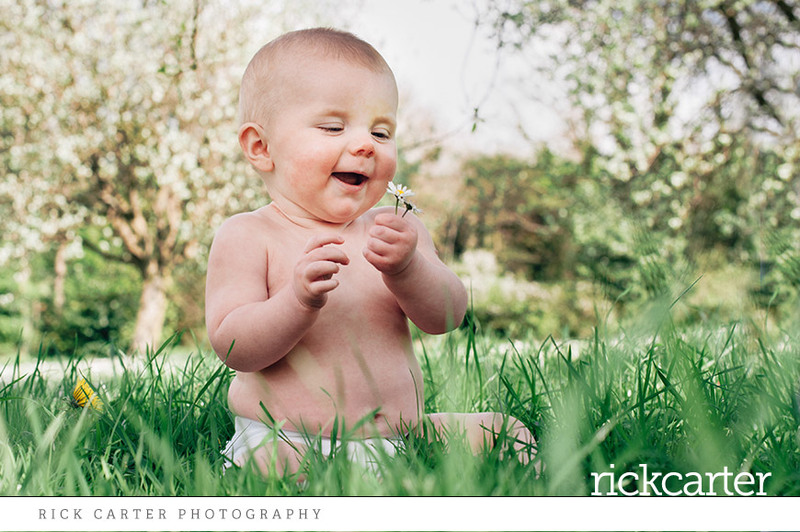 Babies grow up before our very eyes. 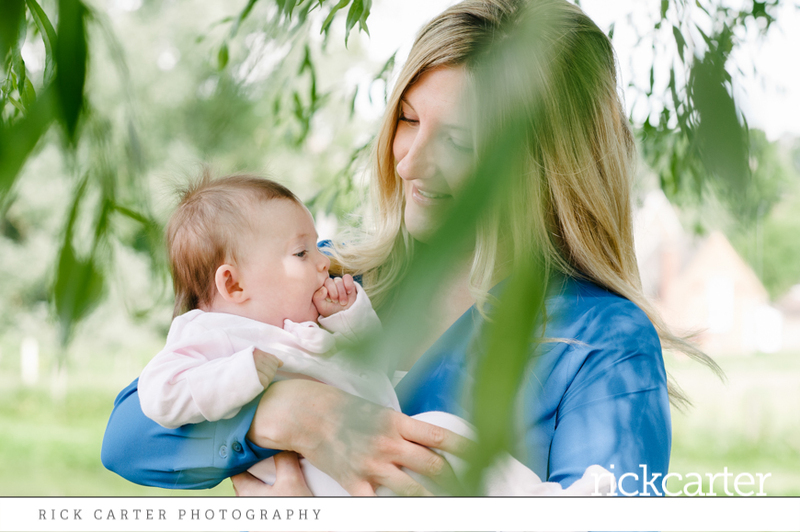 I know I’m privileged to be able to capture precious moments of your baby perhaps with you or other family members.Babies are constantly developing, it’s amazing how quick they grow up and how quickly you forget their little stages. 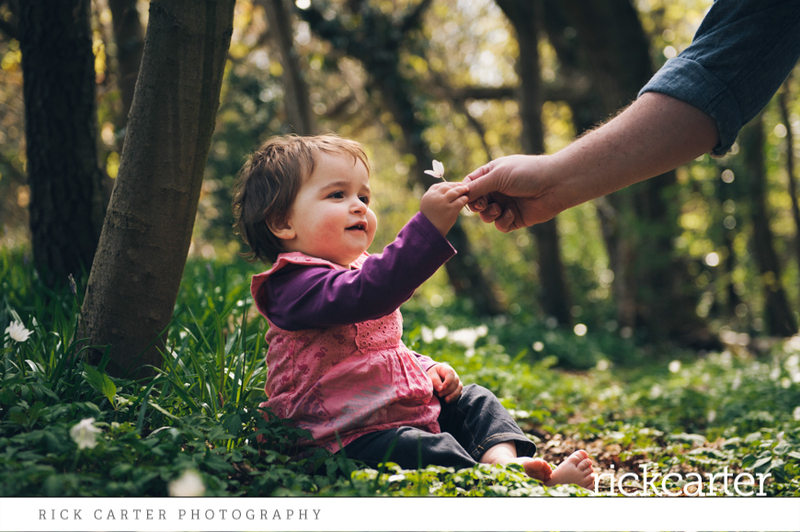 I’ll aim to capture some of these key moments – be it early smiles, playing on their first play gym, highchair antics, playing with their hands and feet, rolling, the list is endless. 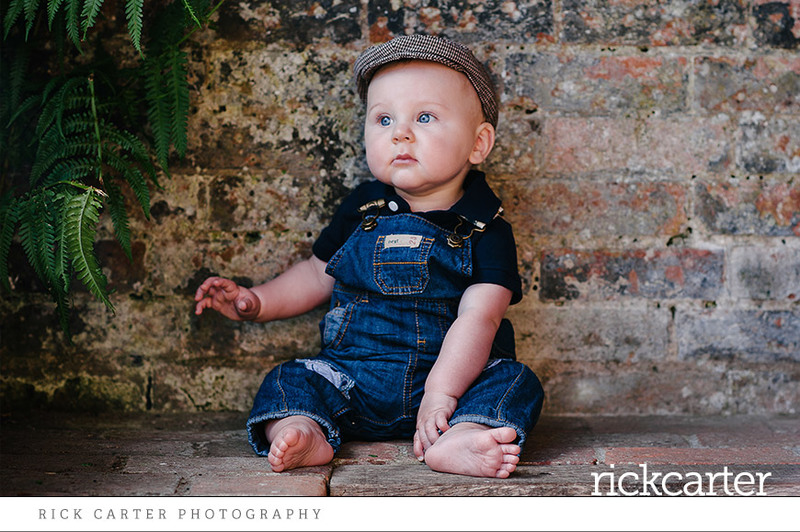 I’m an experienced, professional Baby Photographer – specialising in relaxed editorial (lifestyle) photography, work on location or in your own home. 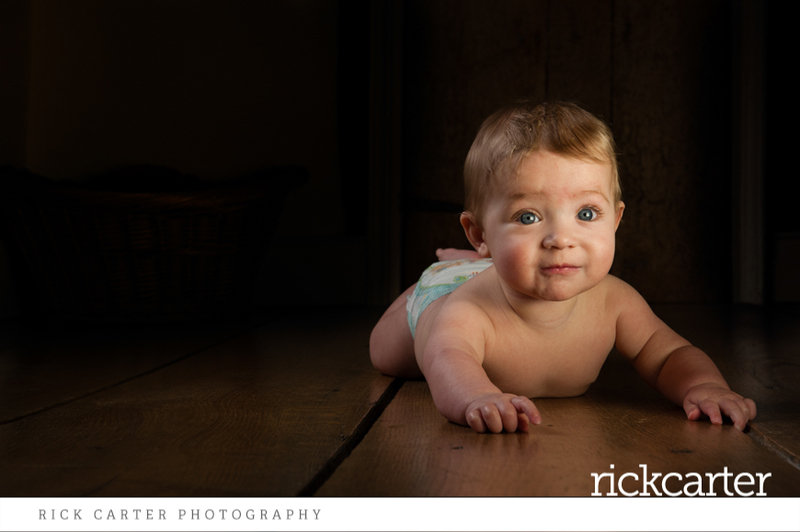 How does a baby photoshoot work? 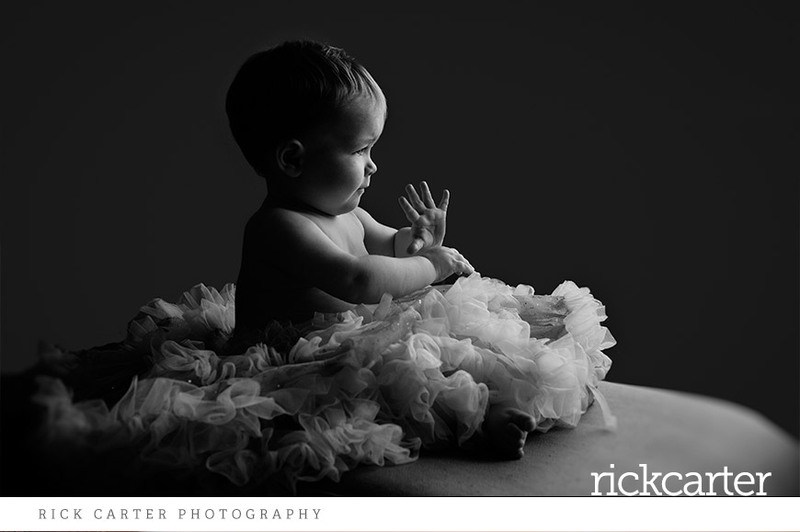 I want the baby photoshoot to be fun (or at least enjoyable) for everyone involved. 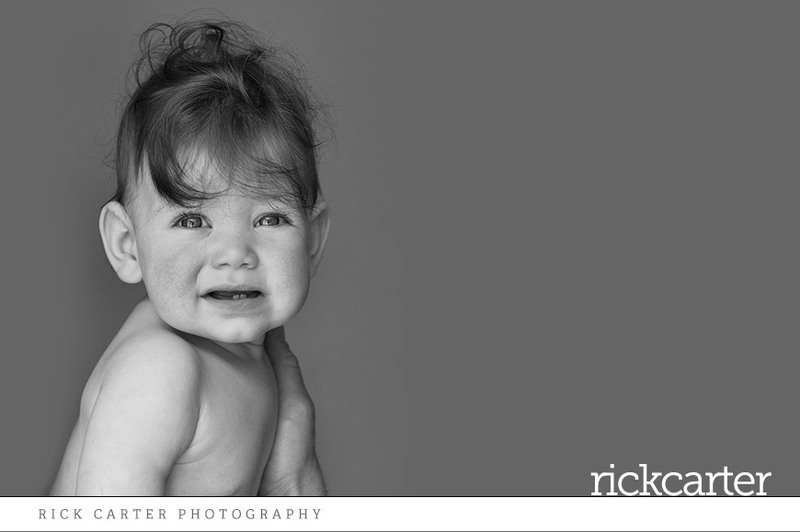 The photoshoot is laid-back and normally takes between one and half and two and half hours. It’s very much baby-led. 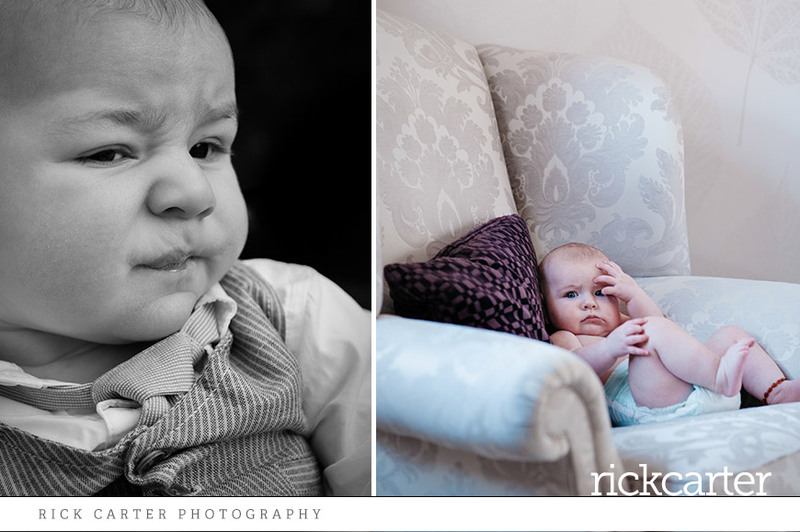 Baby photography is unpredictable, which tends to mean we prioritise particular shots you want. 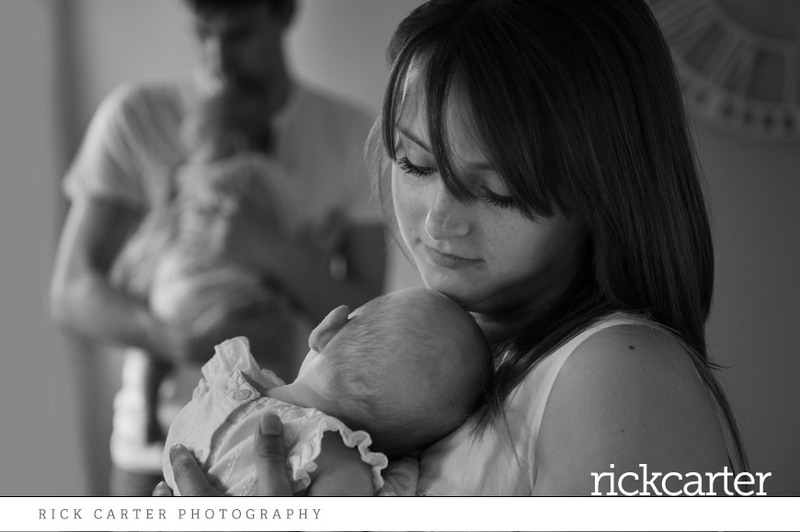 The sessions take place in your home or at a location of our choosing. This works great for most people (you don’t have to go anywhere), everything you need is readily available, baby is familiar with the sounds and smells going on around them, and nursing/feeding breaks are possible and relaxed. 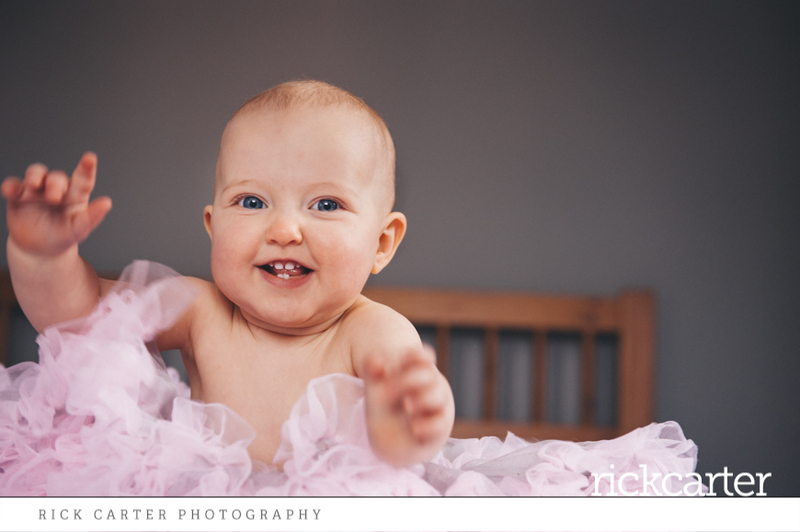 My suggested baby photography milestones are :3 Months – medically your baby is just about a newborn, it’s a good time photographically speaking as your baby will be responding to you more – turning and lifting their head when they hear or see you. 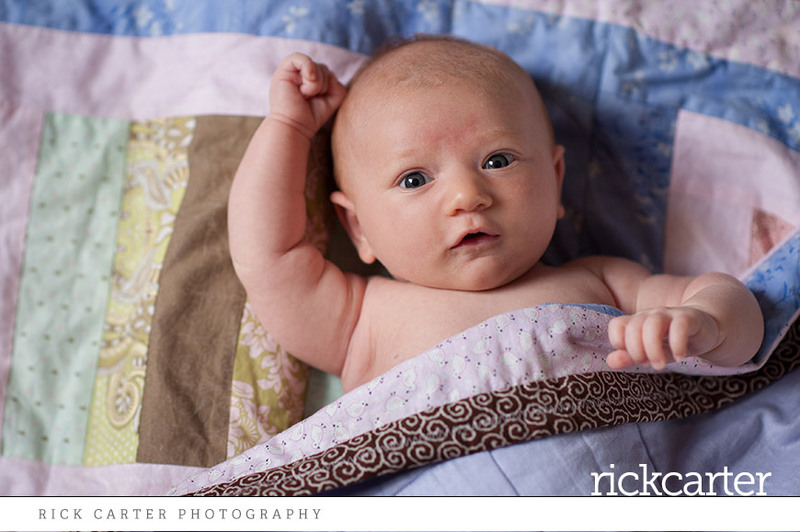 Your baby will also still be small enough for some hands and feet and other detail baby photos. 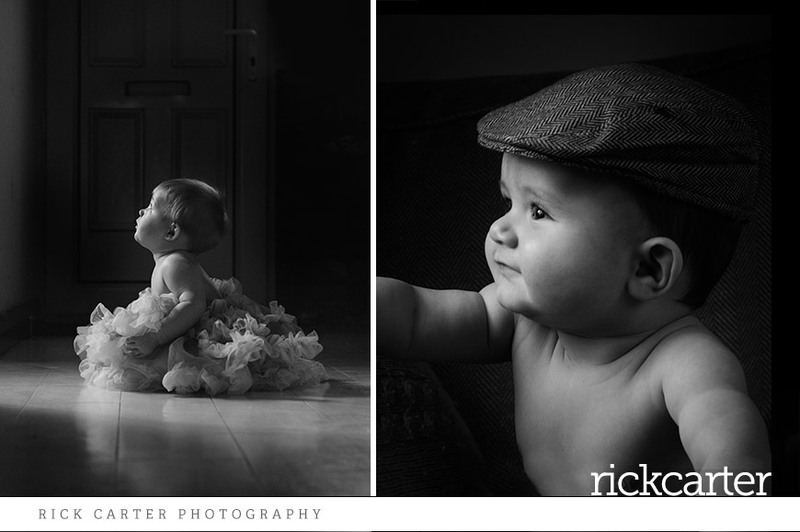 7 Months – it seems that 6 months is a time parents might naturally think about having some professional baby photos taken, but usually I’d suggest that 7 months is a better time. 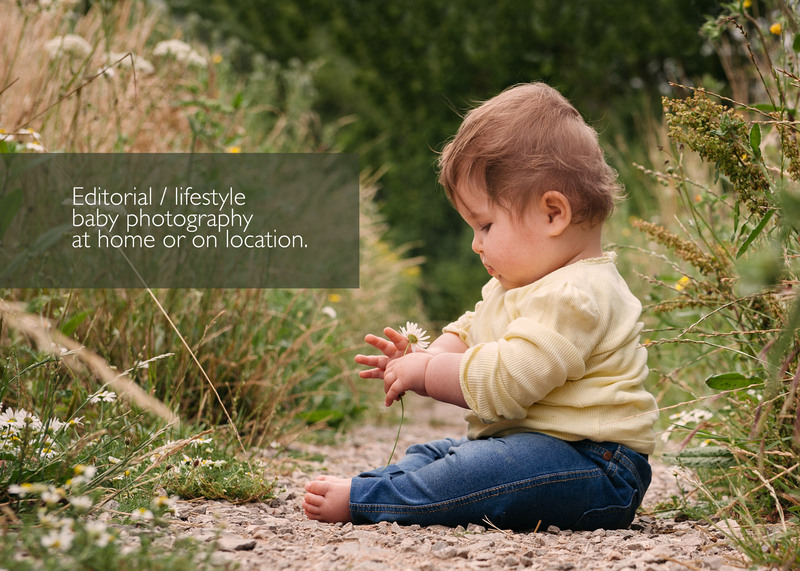 At around this time your baby should be sitting comfortably in a tripod stance. 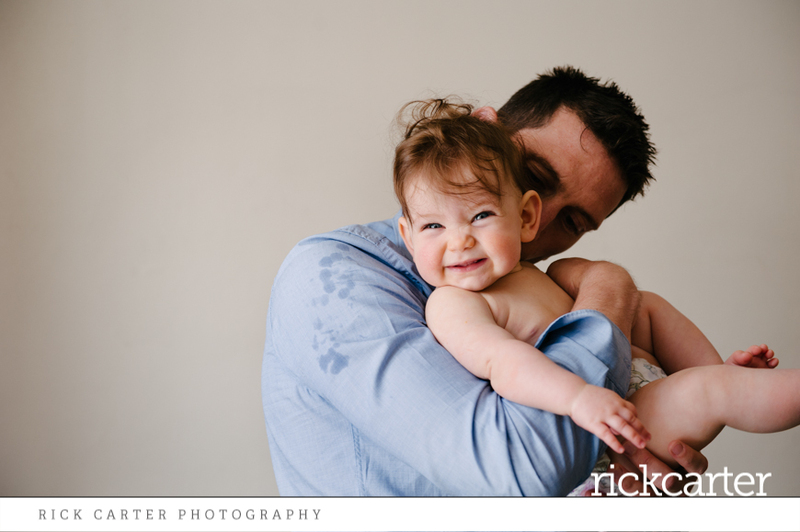 A lot of babies can start to sit up when supported from about 4 months but I want us to not have to “dive in” and catch your baby when we are taking photos.